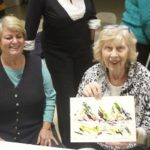 As a nonprofit organization dedicated to showcasing local art, the Pacific Palisades Art Association features art demonstrations, guest speakers and judged group shows, as well as member solo shows at the public library and local women’s club. 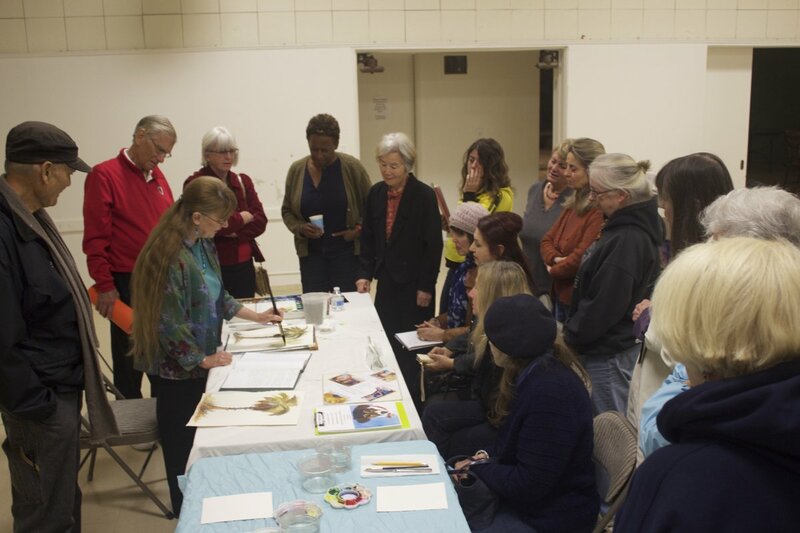 For instance, an opening reception in January at the Pacific Palisades Public Library showcased artist Rosie Galanis, whose work consists primarily of mixed media works, exploring the temporality of the human condition and the implications of the tropes of modern existence. In upcoming events, guest speaker Roksana Pirouzmand, who graduated from the California Institute of Arts in Fine Arts, will show slides of her paintings, sculptures and performance art from 7 to 9 p.m. on Feb. 27 at the Pacific Palisades Woman’s Club, 901 Haverford Avenue. For details, visit CommonSpace.CalArts.edu. 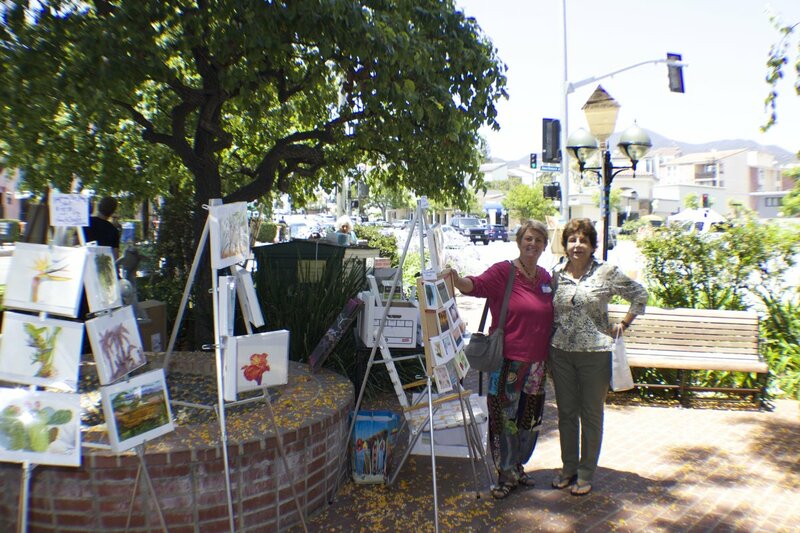 Pirouzmand isn’t the only outstanding artist featured by the Pacific Palisades Art Association. 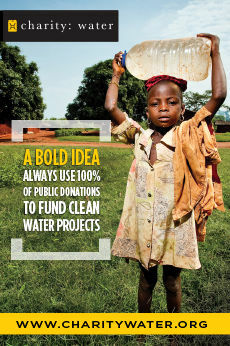 Others include Judith Carr, who uses a brush and palette knife to create daring acrylic paintings on canvas; Laura McCormac, who sculpts mainly the medium-hard alabaster stone so she can use a hammer and chisel, files and sandpaper for a more organic experience than the use of power tools; and Chris Alexakis, who is experienced in logo, packaging, poster, animation and cinematography design. 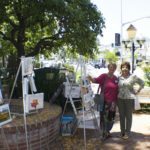 The Art Association’s yearly efforts include the Annual Pacific Palisades Village Green Art Show and Sale, which has been beneficial over the years by placing artists in the center of town for a day. 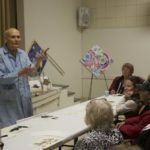 “The event brings attention to the general public of our existence and encourages people to take part in our community, whether it be joining as a member or sharing their art,” Dugdale-Alexakis says. 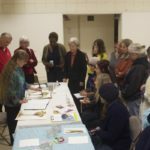 Fundraising is also a part of the Art Association’s mission and is conducted through membership dues for $55 at PaliArt.org. 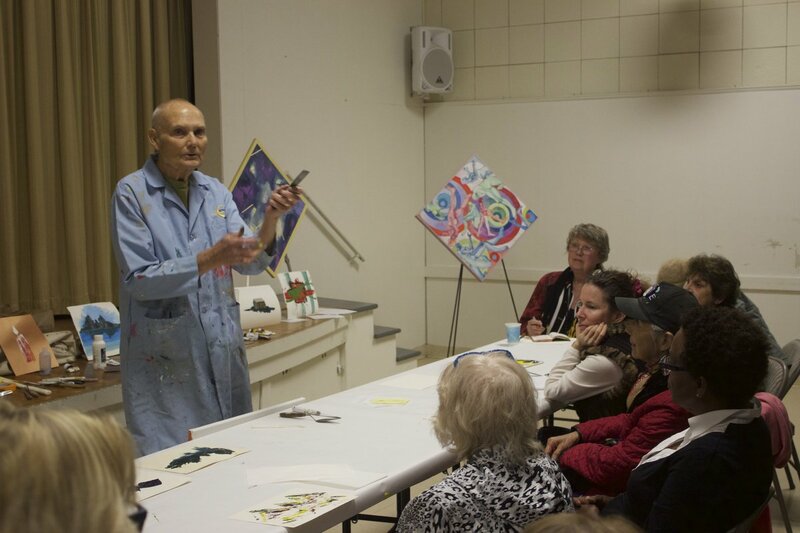 Members may attend special guest lectures and demonstrations from renowned artists, gallery chairs and museum curators from throughout the Los Angeles area. 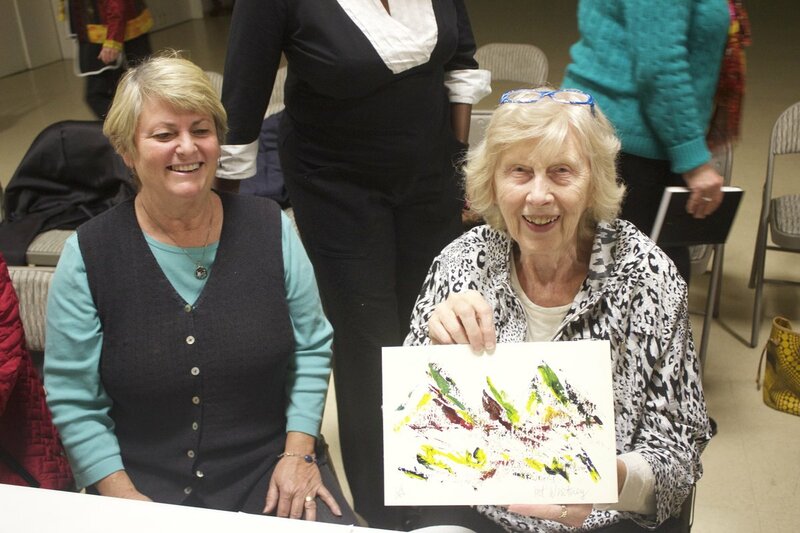 Members also have an opportunity to showcase their art in collaborative shows at a discounted price for a year. Membership fees go toward paying for guest speakers, demonstrations, website maintenance, rent and liability insurance. The public is welcome to make donations to the Art Association to help fund grants to young aspiring artists at Pacific Palisades Charter High School. 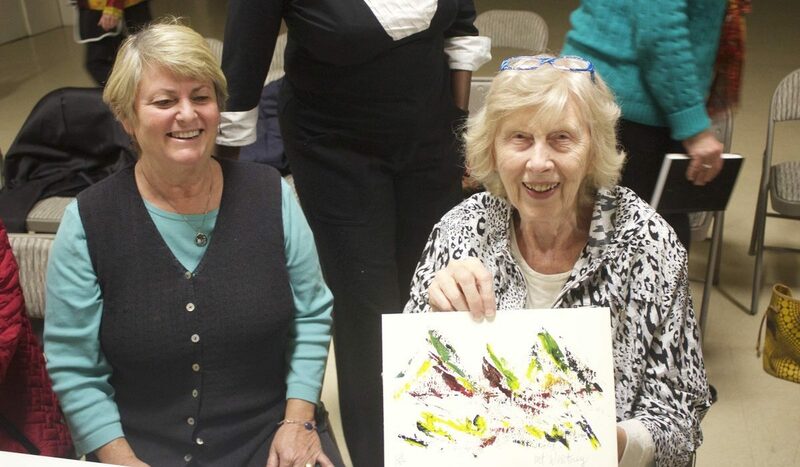 The Art Association has been running for close to 70 years, and today has approximately 55 active members. 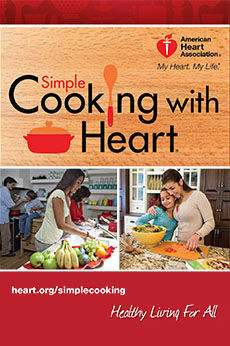 For more information, visit PaliArt.org or call 310.459.8370.